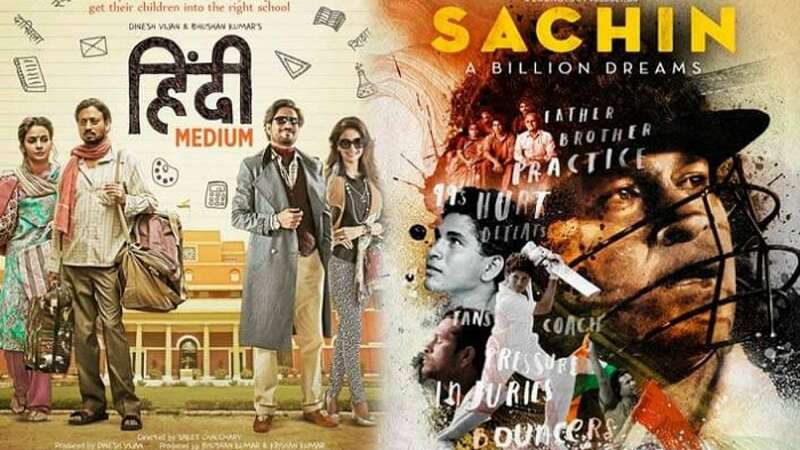 Bhopal : The Madhya Pradesh government on Thursday waived off entertainment tax on Bollywood movies "Hindi Medium" and "Sachin: A Billion Dreams", said a state Minister. The decision was taken at a cabinet meeting on Thursday in the presence of Chief Minister Shivraj Singh Chouhan, said Finance and Commercial Taxes Minister Jayant Kumar Malaiya. The budget for building super specialty blocks in the medical colleges of Jabalpur, Gwalior and Rewa universities was also approved by the cabinet, among other things, he said.